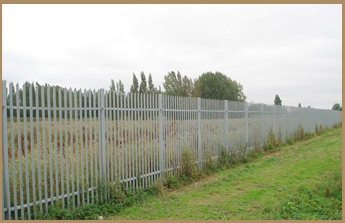 Jordan Fencing Services have over eighteen years experience in the industry and offer a fast and reliable service throughout Norfolk, Suffolk, Essex and Cambridgeshire. 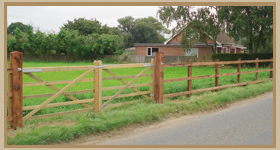 Jordan Fencing Services have over fifteen years experience in the industry and offer a fast and reliable service throughout Norfolk, Suffolk, Essex and Cambridgeshire. 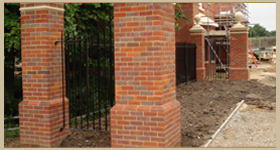 We carry out free estimates and our prices are very competitive. 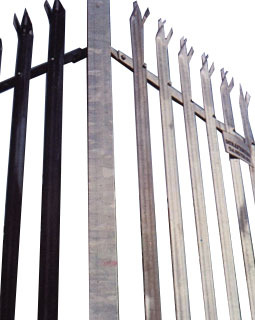 We offer a wide range of different styles of fencing and railings to suit the requirements of both commercial and domestic customers. 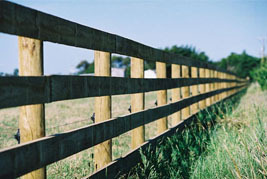 With quality fencing and a flexible approach for any project. 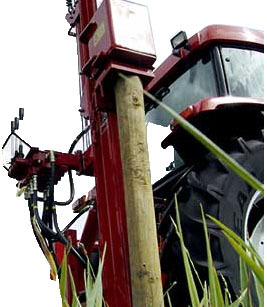 We are fully insured and comply with all modern Health and Safety Requirements to enable us to work on any project or development.